Need help with the washing? Home / Need help with the washing? We go beyond the weekly dusting, sweeping & mopping to get your home deep-cleaned. 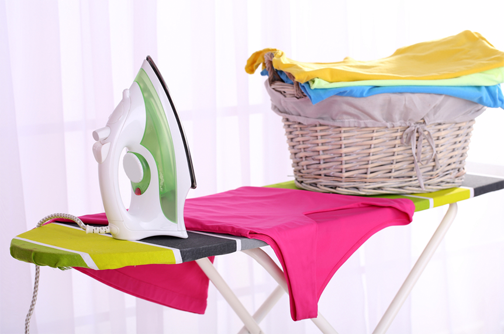 If you or anyone you know needs help with the washing or ironing we’re more than happy to help with that too.